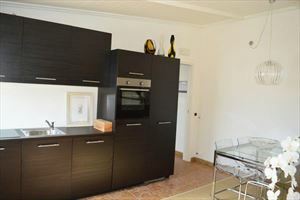 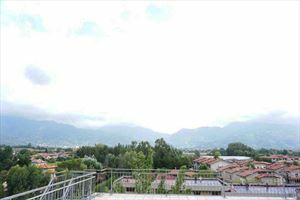 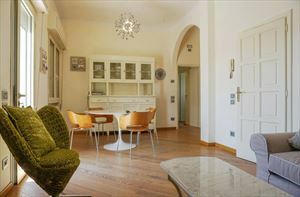 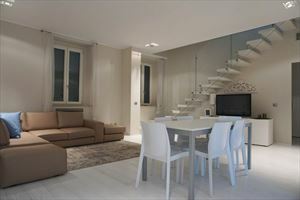 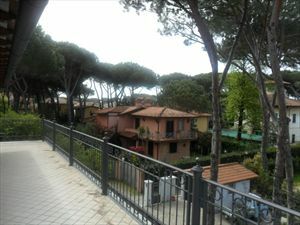 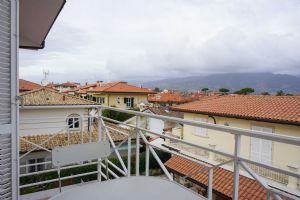 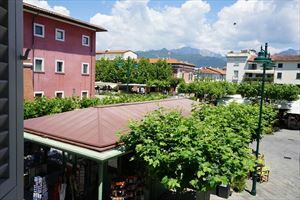 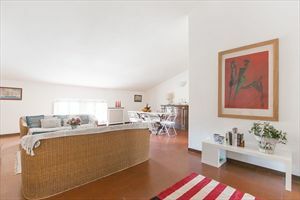 A cozy apartment located on the ground floor of a condominium in Forte dei Marmi (zone of Caranna) about 1200 meters from the sea. 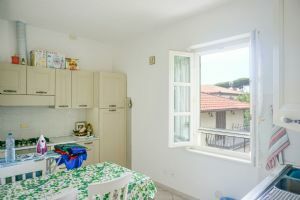 It consists of a living room with dining area, kitchen, double bedroom, bedroom with bunk beds, two bathrooms, one of which with a shower, the other one with a bathtub. 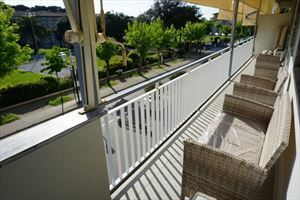 The apartment is equipped with alarm system, Wi-Fi. 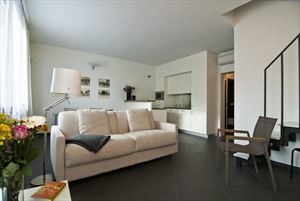 The unit comes with a parking space on the condominium parking; there is a place for parking bicycles.